The winger came on in the 89th minute of City's Champions League quarter-final first-leg defeat by Tottenham last week, but has started the last two Premier League matches and looks refreshed as Pep Guardiola's side prepare for one of their biggest game of the season against Spurs on Wednesday night. 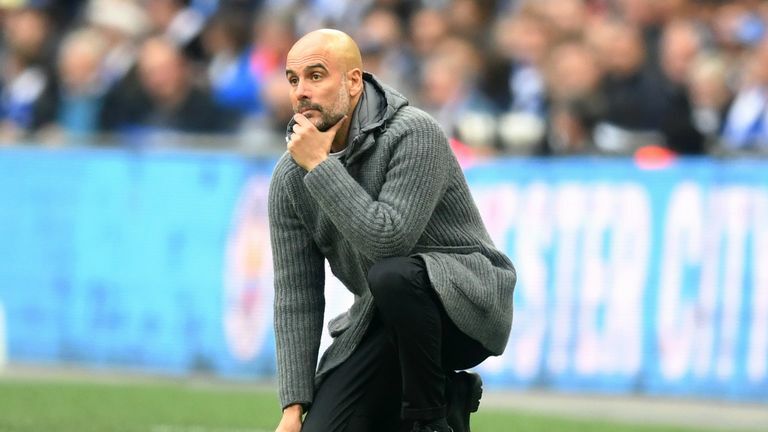 Sane's attitude was criticised by Toni Kroos after being left out of Germany's World Cup squad, but the feeling is Guardiola is looking to rouse rather than isolate. "He knows the reason why he hasn't played lately," said Guardiola last week. "We spoke often with him - myself and my people - on and off the pitch and we want the best. "Of course there is competition from the other ones, and in some specific games we need it, and in some specific games I prefer a type of player to have more control." Sane has not started against top opposition since his winning goal against Liverpool on January 3, but Wednesday may be the night Guardiola puts his trust in last season's PFA Young Player of the Year. Surprisingly, this has been Sane's best season at City in terms of goal and assist return. This would not have gone unnoticed by Guardiola. The statistical proof that City performances improve when Sane starts will not have escaped his notice either. City's win percentage, average goals for, possession, shots per game, crosses per game and passing accuracy are all up with Sane starting compared with him not starting. Whether an on-field or off-field issue, Sane's reduced playing time would not have been a decision taken lightly by Guardiola. "Because of him I improved a lot and got to this level," Sane said last month. "He always tries to make all of us better every day. That is his main goal. We work always on our weaknesses." Sane will hope he has worked hard enough to be given a chance to prolong City's Champions League quest, starting on Wednesday. 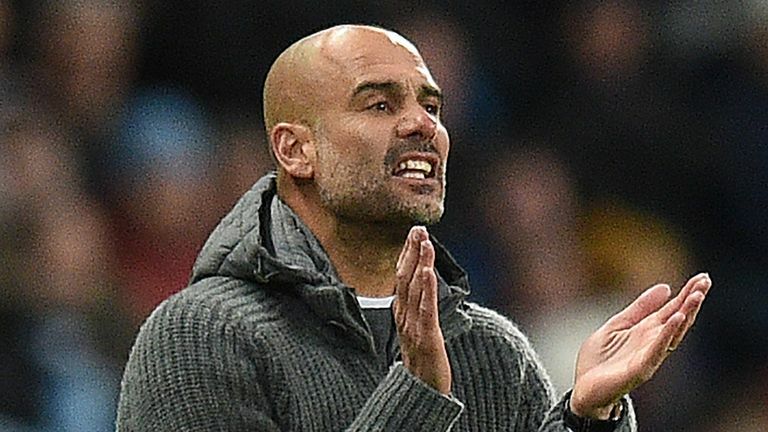 "I know people say I came here to win the Champions League, but I didn't come here to win the Champions League, honestly," Guardiola said on Tuesday. "I came here to play the way my team has been playing in the last 20 months. That is why I came here - to play the way I want to play and of course I want to win the Champions League."